See how to change the background of a Raster Image in Adobe Illustrator CC. 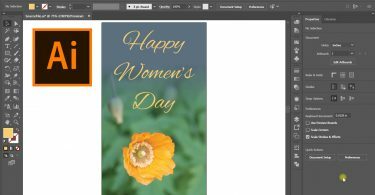 This topic is very common in Adobe Photoshop which is a raster based photo editor. 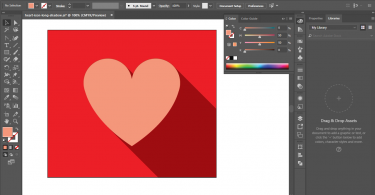 But unlike Photoshop, Adobe Illustrator is a vector based tool to create shapes and illustrations. Using this Illustrator Secret, you will now be able to remove the backgrounds of raster images and make them transparent in Adobe Illustrator CC to work with any background. Enjoy the tutorial and don’t forget to subscribe the channel. Thanks. Your tutorial is very helpful and we appreciate your efforts for sharing this great information.